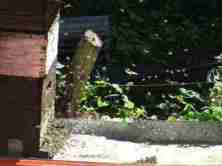 What is a worm farm is a question new gardeners may be asking. What is a worm farm gives details on locating food for your creepy crawlies. Worm farms have numerous important functions, several of which, but not all, may be important to you. For example, unless you're a backyard chicken farmer, you may not be interested in the worms themselves as a food source. Probably the single most important function of a worm farm is to safely dispose of your organic kitchen waste in a manner than is both useful to you as a gardener, and relieves the burden of dumps to dispose of it in a way that is in keeping with the responsible maintenance of the environment. Permaculture means working with nature, rather than against it; worms are to kitchen waste what vultures provide for dead animals in a place like the Kruger National Park, in South Africa. They clean up decaying matter in an environmentally friendly way. Secondly, if you're an organic gardener committed to using only a minimum of or no fertiliser, then they will provide you with a rich source of nutrients for your plants; these come in the form of vermi-compost, but also known as worm casts; basically worm poo, rich in nutrients and bacteria that are especially beneficial to your veggies; and a liquid manure, vermi-leachate often called simply "worm wee". This provides the thousands of nutrients that soon become deficient in agricultural land; putting zinc and selenium back into your soil, for example, if you want virile plants to provide you with those elements. Otherwise you need to take them in supplements. And lastly, if you're after free range eggs and want to keep your own pasture fed hens, then your surplus worms will provide a wonderful source of protein for the birds. Provided you supply them with enough food they will double in number every month. Confined to a high density housing estate, all they do is copulate, feed and poop. So, if you start with a 1000 worms, within a year you'll have over a million; that's the power of geometrical progression, providing your hens with a daily gourmet meal. 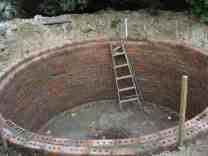 What is a worm farm is a question you may be asking if you're a new organic gardener. This page is primarily about providing food for the hungry creepy crawlies; it's the essential limiting factor in their explosive growth. Unlike man's best friend, the earthworm, Fetida worms don't survive well in ordinary garden soil, but they will thrive in a compost heap. So one should think of them as an alternative to indigenous earthworms which are really soil engineers, tunneling through the earth, aerating it and allowing for good drainage. Over and above your normal earthworms, their poo and wee make a wonderful organic fertiliser that can be worked into the soil, or used as a top dressing. Worm casts won't burn the roots of young seedlings, but the wee must be diluted ten to twenty times. I like to apply it just after rain. 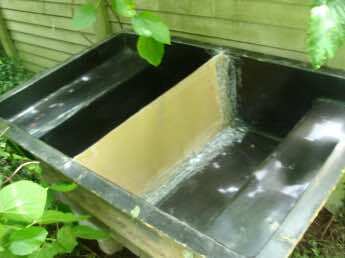 Any large container with a lid to keep out rats and other vermin, and rain, will do; a double concrete wash tub would be fine, or an old bath, as does this defunct fibreglass mould. It needs a divider, as it must have two chambers for optimal use. For some reason, many commercial varieties seem to come in layers; a complete waste of time in my opinion. Elsewhere, I'll describe the maintenance of your worm farm. In essence you drill a hole in each half for a drain plug to collect the wee, as it's called, and provide a lid; they like the dark. 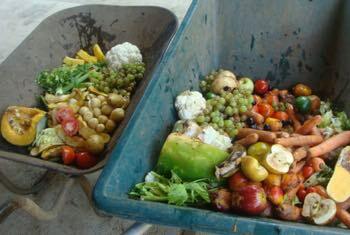 It's not onerous except for the collection of sufficient food for a million worms; they consume their own weight every day, so you can imagine finding sufficient rotten fruit and vegetables, compost and manure is quite a mission. I have three large double worm farms, and I have to commit two to three hours once a week to feeding them, cleaning out the casts which go on the compost pile and around our plants, and feeding the creepie crawlies. Frankly it's a dirty, unpleasant business; more about that later on this page. 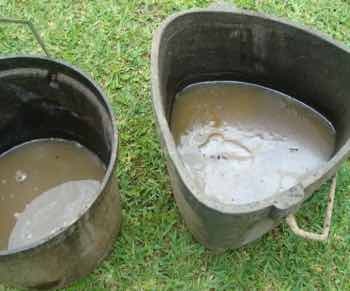 Then it's best to empty the worm wee buckets daily in summer, otherwise they begin to smell; you must dilute it before using it on your seedlings. Providing organic plant food for your spinach, winter squash, corn and green peas, just to mention a few is no simple matter; in fact it's back breaking work. But what is a worm farm does not play right into the hands of your local chiropractor and neurosurgeon; quite the contrary, if you do it right; the exercise is extremely beneficial and beats the local gym any day; you can actually see something achieved after all that action. Let's talk about that for a moment; I'm a retired chiropractor. 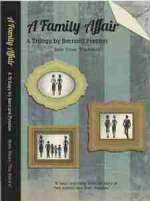 Do you know which section of the community, barring accidents, has the greatest amount of back trouble? Those who are couch potatoes. 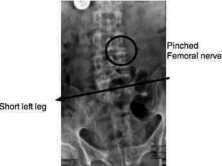 The lumbar spine and pelvis does not take kindly to long hours of sitting at a desk or in a motor vehicle. Building a strong lower back comes in many forms; the most important in my experience is a committed two minutes every morning before getting out of bed. Then there's a daily walk or swim, or gardening on top of that, or some such activity; perhaps you like to play tennis or golf. So, whilst there's threat to the lower back when caring for your worm farm, and building a compost pile, in the end you'll have a much stronger spine, and less pain than the person who sits at a desk all week and watches football on Saturday afternoon. Your worm farm is a rich source of organic plant food for your vegetables and fruit trees, and ultimately for you at the top of your garden's food chain. Dilute the worm wee several times and then use a watering-can to pour it around your plants, but preferably not on the leaves of those you eat; others think even that's okay. If you have a small garden and no desire to build a monstrosity, then finding food for your worm farm is a simple matter; all the organic matter from your kitchen will supply their needs. But if you have a larger garden, and have no desire to use inorganic fertilizers, and want to feed your hens, then finding enough food for your worms is no small business. You could place a bin at your gate and ask your friends and neighbours to bring their waste; or you could get the children in the local school involved, and discard their left over lunches for your creepy crawlies. What is a worm farm is a subject that could consume all your time! Or you can visit your local greengrocer or supermarket and collect their trash; it's not a pretty business, but it is effective. Half a dozen bags of waste will provide two or three large barrow loads of food for your worm farm. The barrow on the left contains reasonably fresh food for the hens and, that on your right, decaying food that is perfect for the worms. Getting it out of the literally hundreds of plastic containers and wrappings is not pleasant. 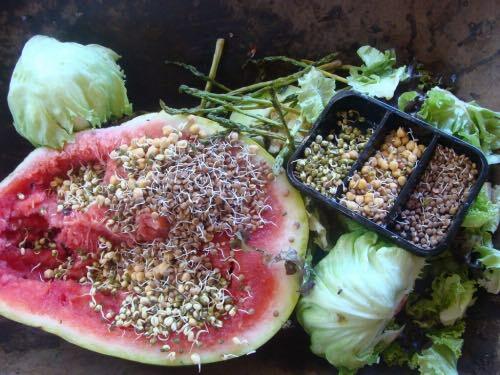 Much of the food, whilst having passed the sell by date, is still perfectly edible in fact; the hens love these sprouts and watermelon, but once they start to rot, they're suitable only for the worms. Those potatoes in the left barrow incidentally went into the garden for seed. This year I was concerned to discover that our own moldy spuds gave a better return that the seed potatoes that we paid a mint for. So did a couple bunches of shallots. How to plant potatoes is only for those with a large garden, but I can assure you that a freshly dug new spud is a very different veg from what you get at the green grocer; also, new potatoes have a much lower glycemic index, read they do not produce the blood glucose rush that those from cold storage do. Grown in worm vermicompost and you have a winner. The local supermarket has a very high standard; these perfectly good young greens will go first to the hens; then at the end of the day, what they've not consumed will go to the worm farms; which in practice is almost nothing. They had huge crops this evening when I put them to roost. Amazingly, a tiny patch of lettuce like the one below will provide two fresh leaves a day from each of these six different varieties, enough for a green salad every day of the week; just add organic plant food from your compost pile, or a dessertspoon of vermicompost and very dilute worm wee to each seedling. Add some spring onions, chives, a few herbs like parsley and sweet basil, a scoop of our authentic hummus recipe, and a slice of our low GI bread, and you have lunch. Growing lettuce isn't rocket science; neither is creating a divine green salad. Three barrow loads like this will keep our worms happy. Some say they don't care for pineapple, citrus, onions and bread and it may be true; placing them on one half of your worm farm will soon tell; it would make a good rainbow worm farm experiment; if you have comments, add a comment below. I add wood ash to make it more alkali. Many folk chop up the fruit and veg, but I'm into low PT; this already takes a few hours every week, and the worms don't appear to be too fussy; it may take a little longer but they consume every last morsel. You do have to break the skin of apples and butternut. What is a worm farm? Just your kitchen waste will do. I always seem to carry things to extremes. Add these scraps above the worms so they can work their way up leaving your vermicompost at the bottom to be dug out perhaps once a month. Worms love manure by the way. I bring back a large bag of cow manure when I go gliding; the beasts frequent the airfield during the week; cow or horse, but not chicken; it's too acidic. Cardboard soaked overnight in water provides the carbon they need. Worm farms fit in perfectly with operation end waste; don't bin it; feed it to the wrigglies. No question of it, when considering what is a worm farm, they stink in summer if you don't take precautions. The name of these worms is fetida. They are feeding on rotting matter; I don't include any animal tissue, but even decaying vegetables and fruit have an unpleasant smell. Don't place it too close to your own home or the neighbours. The consensus is not to provide cooked material, it will take longer for the worms to break down, but dead birds and rats from the trap are fine. 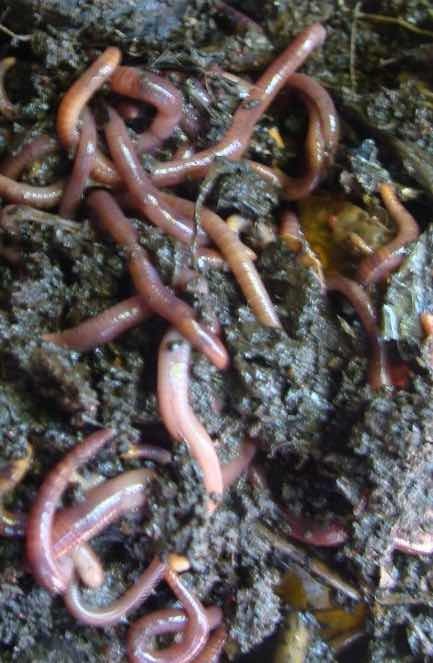 Fetida worms love rotting meat too, but then you must keep the worm farm well away from your home. I cover my worm farms with a layer of compost once the beasties have been fed; that settles the stink. Don't prod with your garden fork into the rotting matter more often than you need to; it'll open a can of worms and stink the place out! The second important step is to remove the worm wee regularly, and make sure the bucket doesn't overflow; it certainly does stink in summer. You can even empty it twice daily if you're energetic and are finding the stink unpleasant. Dilute it several times and using a watering can pour it onto your garden for exuberant growth; my advice then is to put the hose onto the area and soak it in properly to reduce the smell and dilute the vermi tea. Does it actually make a difference to plant growth? Follow our rainbow worm farm experiments using corn in this initial instance to determine whether this organic feed actually is effective. You can use it as an excellent foliar feed, but I don't on the lettuces. Food for our hens, and free range eggs is to be honest the main driving force why I started investigating the question of what is a worm farm. Here are five of our hens enjoying a gourmet meal from the worm farm; they make a wonderful protein rich food for your chickens. 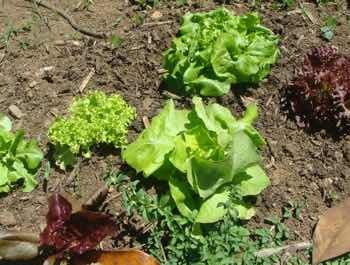 The organic plant food for our lettuces is just a very useful byproduct. I haven't yet tried to doing any research with two patches, one fed with vermicompost and worm wee and the other only with humus from our build compost pile; that's in the pipeline; see the experiments page. Free range eggs have a deep golden coloured yolk because of the nutrients; for example they have three time the omega-3. You pay extra for them because they're worth much more, though there's a lot of dishonesty in the industry. A leading supermarket chain in South Africa markets free range eggs, but it turns out the hens are eight per square metre. The standard in Australia is one bird per square metre, and many think is should be far less dense than that; our sixteen chickens have 650 square metres to share; that's real free range. Add to that the creepy crawlies from our discovery of what is a worm farm, and they have the perfect food. Free range cage free eggs are not only more humane, but nutritionally and for their flavour highly advantageous; freshness is a factor too. Do the yolks of your supermarket eggs break when dropping them into the pan? They're old. One of our hens is sitting on 17 eggs; we won't go counting chicks before they hatch but we're hoping to double our flock in three weeks time. 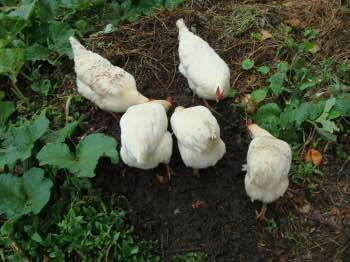 Add the worms casts from your farm, chicken litter from your hens and all the grass and plant cuttings that every garden produces in abundance; then starting a compost pile becomes a breeze. It is hard work though, as it needs to be turned every month or two. That's another of the many side benefits from your search about what is a worm farm; you don't have to join a gym to get exercise; and you will have something to show for all that effort. 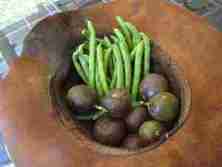 Nutritious food is all about getting your garden soil ready. Your worm farm and compost heaps are the solution. Why do I put myself through this gross business of feeding my creepy crawlies; having found out what is a worm farm, do I need to go through this every Saturday morning? Is it just about organic plant food, free range eggs and to build a compost pile? The answer has been slow in coming. Gradually I've realised it has just as much to do with getting a first hand grasp of the huge Earth-suffocating problem our planet has to do with plastic. And, yes, the non biodegradable single-use wrapping that this worm food comes in is totally gross. I am gaining some understanding of why scientists are so concerned about the sordid pollution of our landfills and the oceans; what is a worm farm is my solution. Then secondly, as you can see from the graphics above, much of this food waste could actually be eaten by starving humans. One third of the food produced by farmers is never actually eaten. The race to end waste is a huge initiative, and I see this collecting garbage to supply our what is a worm farm and my small part of gaining some understanding of the nature of the beast. 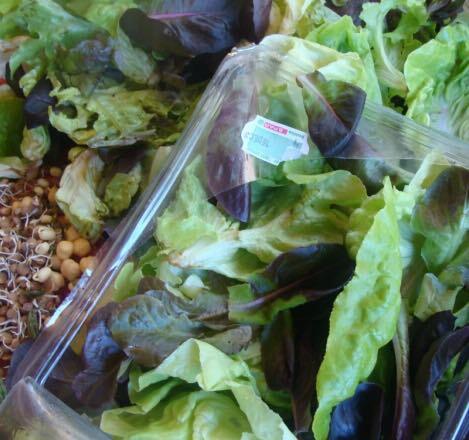 With not inconsiderable organisation, NGOs could come to an arrangement with supermarkets to collect their food that has passed its sell by date and get it to hungry people timeously; before what is a worm farm. Enough ramblings about what is a worm farm and how to collect enough food for the little beasties; I hope you too are struggling with these issues of leaving a planet fit for our children's children to inhabit. It's my small part of what I call backyard permaculture; working with nature instead of against it. 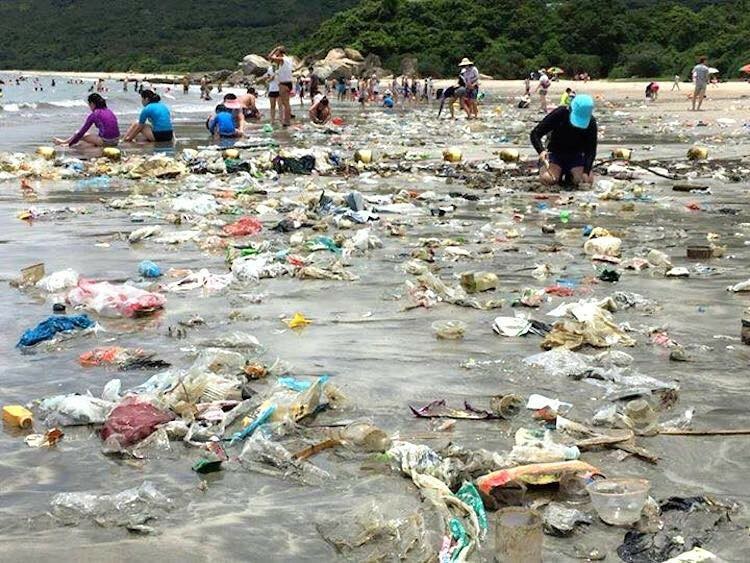 Wean off plastic is an issue we all must face; it's a collective responsibility. My thought is that governments should add a heavy supertax to all non-biodegradable and especially single-use plastic; I see no other way that will force humans to look for alternative wrapping for our food. 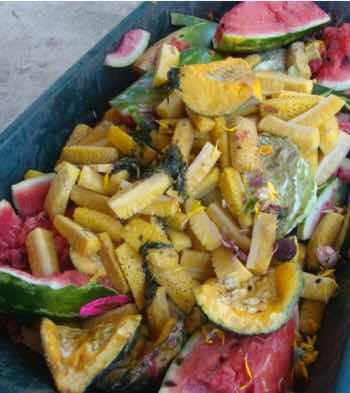 You will have noticed that much of that food waste fed to our worms is items such as watermelon, butternut, and pineapple that comes in nature with a wrapping, its thick impermeable skin, which we have become too lazy to remove ourselves. So we pay double for the supermarket to do the drudgery, forgetting that the nutritional value immediately starts dropping once food is exposed to air. 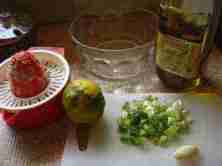 A watermelon will keep for ages; cut it and it deteriorates very quickly. 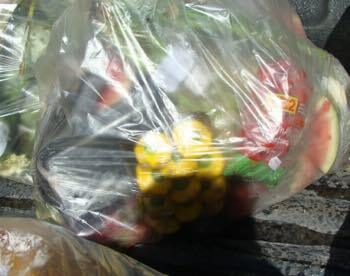 Buy whole fruit and vegetables, share them with friends, family and the poor and finish them quickly rather than this shrink wrapped stuff that's choking the planet. Our creepie crawlies would begin to starve, of course, but not this century I would suggest. Humans are stubbornly lazy and what is a worm farm food will continue to be readily available. The wonder of worm farms home page. Bernard Preston » Starting a compost pile » What is a worm farm? Hygiene incidentally is very important once you've answered the question what is a worm farm, and you're gathering their food. I wash my hands regularly, do not touch food or drink until all is complete, and then shower and scrub my hands very thoroughly when all is done. This is about wellness, not picking up pathogens from the garbage. I have doing this every Saturday for three years without a single problem, but I am careful. And I enjoy kefir every morning for breakfast; that provides the gazillions of probiotics that our colons need to overwhelm any pathogens that survive the journey through the small intestine by sheer weight of numbers. If you don't know about kefir benefits, find out; it's so simple to brew your own probiotics, and there are reputedly over 30 different strains, compared to 4 or 6 in most supplements. In answering what is a worm farm, you'll find it takes you down many other lanes, some of which may be cul de sacs for you. What is a worm farm is one solution to the potential black plague conundrum in countries where garbage is not collected and properly processed. The world's most serious invader is the brown rat; and it carries fleas, one of which MAY carry a bacterium called Yersinia pestis. It killed 50 million people in the Middle Ages. I am experimenting with cooked waste food and to date have had no adverse effects. The worms love it, but there is more smell. Worm farms are the solution to the management of household waste in regions where there is no garbage collection. 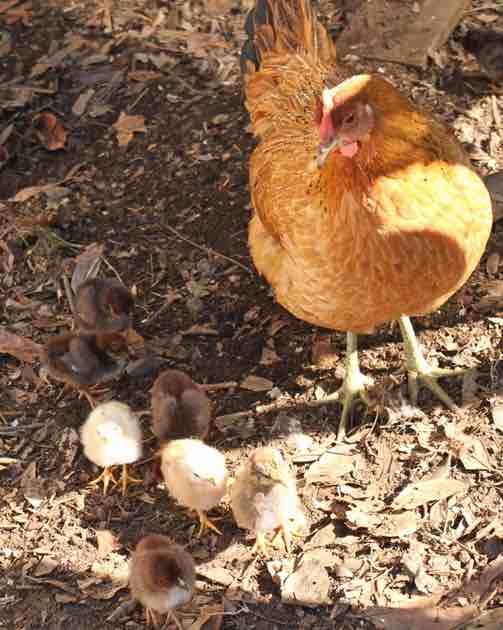 What is a worm farm of course is not just about saving the planet and feeding the hens; it's about wellness for us. The outdoor life, in what we call the Garden Cathedral, is superior in every way. The vermicompost provides a wide range of substances that have been lost from modern soils; more, from the gut of the worm, comes a vast array of beneficial microbes and plant hormones for your seedlings. Our eyes can't see them, but just watch the hens; they have markedly superior eyesight. Here are three simple steps to well-being; each of these, with practice, take me only five minutes. 1. 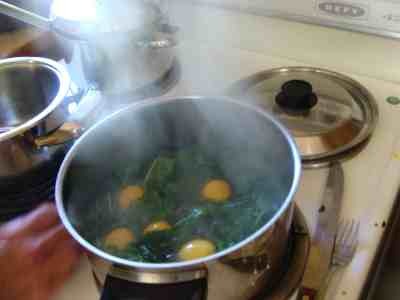 Grow your own spinach, it's simple and enjoy eggs Florentine regularly, particularly free range if you can find them. Even on a slice of our 100% wholemeal toast it gives only a very slight rise in blood sugar according to my experiments. 2. 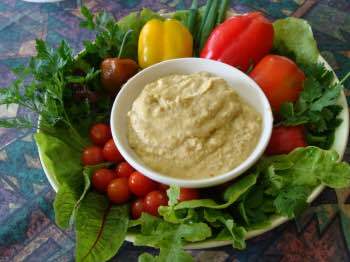 Make our quick hummus twice a week and enjoy it on a green salad daily; or on bread. 3. Bake your own low GI bread, using the left over hummus in the dough to lower the glycemic index. 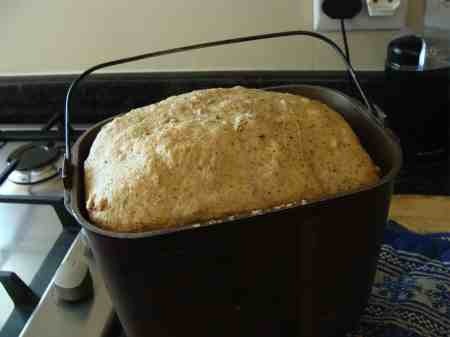 Use only 100% wholemeal flour. The greens, chickpeas, eggs and real wholemeal bread are the way to a life without medication if you start soon enough. Oh, and take a walk regularly. This just complements the question what is a worm farm? Do you have a story to tell or a question to ask? Share it! Submitting your question is easy to do. Just type and write it only once; sometimes it appears it hasn't been entered. Your story will appear on a Web page exactly the way you enter it here, so please write from a computer and not a cellphone; you don't want to appear illiterate! CHECK YOUR SPELLING AND GRAMMAR WHEN YOU'RE DONE; I won't publish gobble di gook and I don't edit it. TIP: Since most people scan Web pages just as you are doing now, include your central thoughts in your first paragraph; don't waffle, but also don't write two lines; give your question or story some substance. Do you have some pictures or graphics to add? Great! From your photo album save it on the desktop. Click the button and find the first one on your computer. Select it and click on the button to choose it. Then click again on the link if you want to upload up to 3 more images from your desktop.